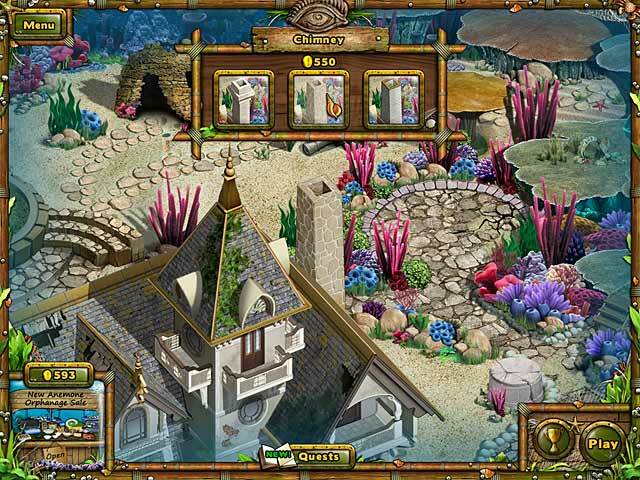 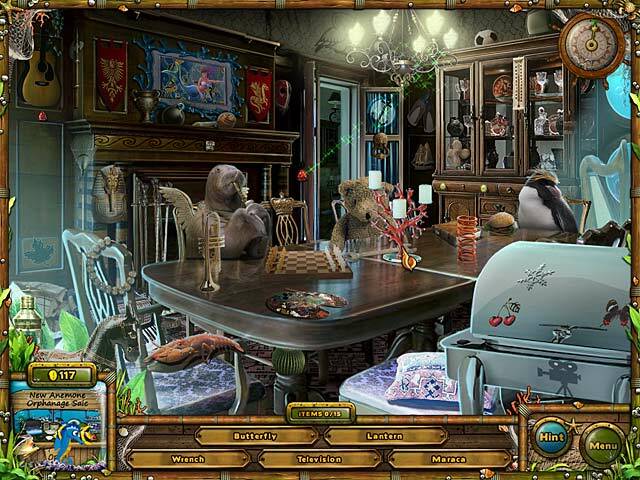 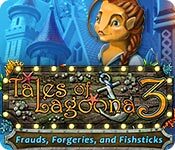 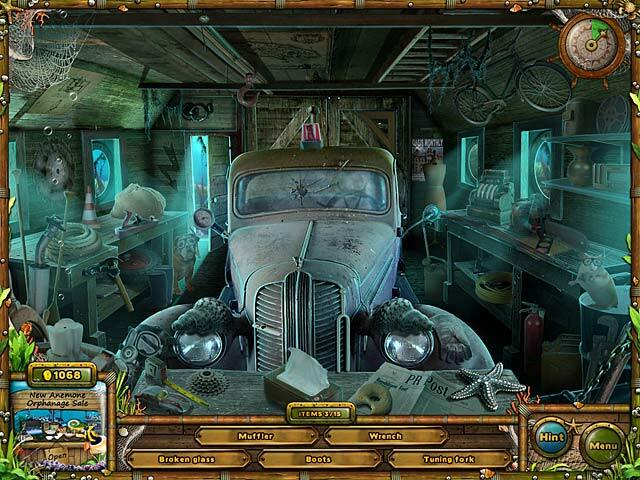 Return to Lagoona at the bottom of the sea for a new Hidden Object adventure! 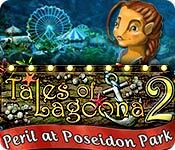 Once again, Poseidon Park is in trouble. 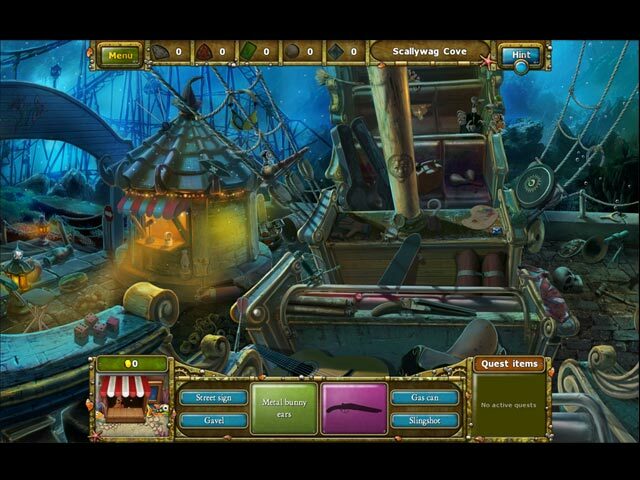 Mayor Finn has disappeared, and Leona and Theo are desperate to save the park from the schemes of the crafty Mayor Peabody! 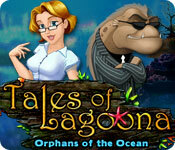 Join a quirky cast of characters working together to save Poseidon Park. 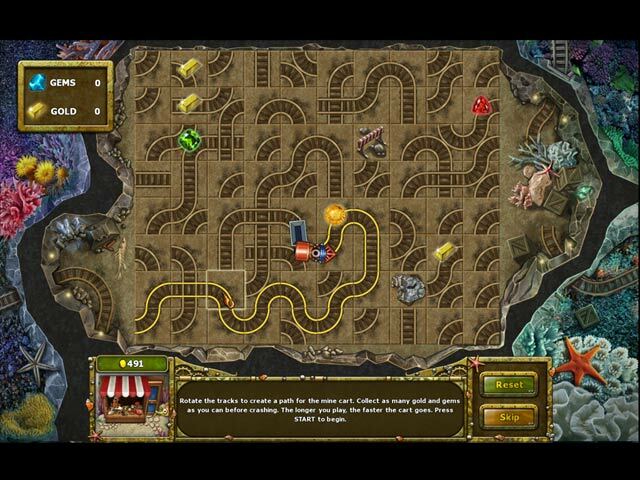 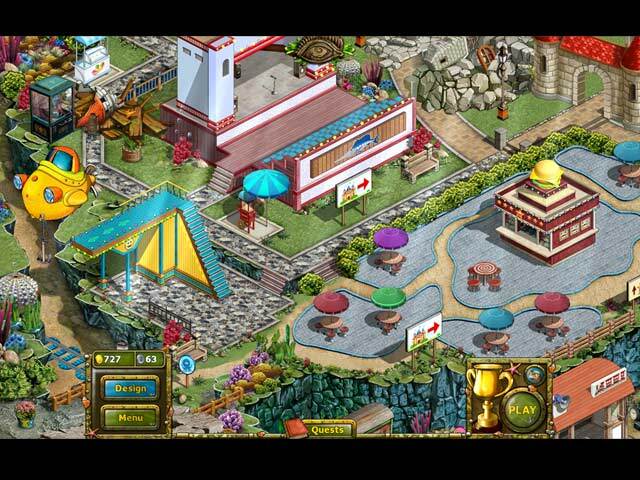 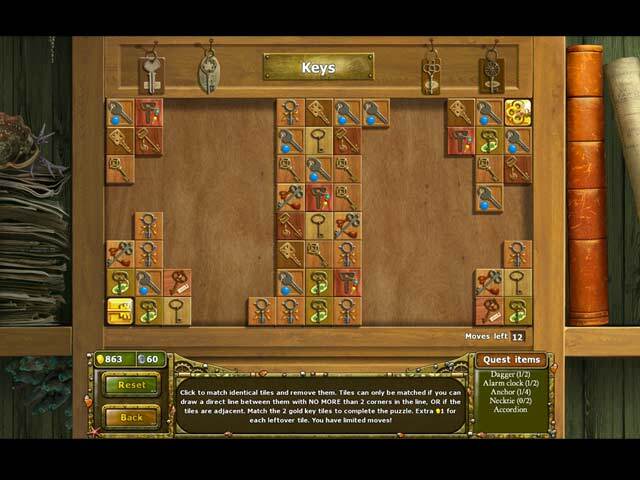 Collect tokens throughout Poseidon Park to enter the new arcade and earn gold to repair the park. 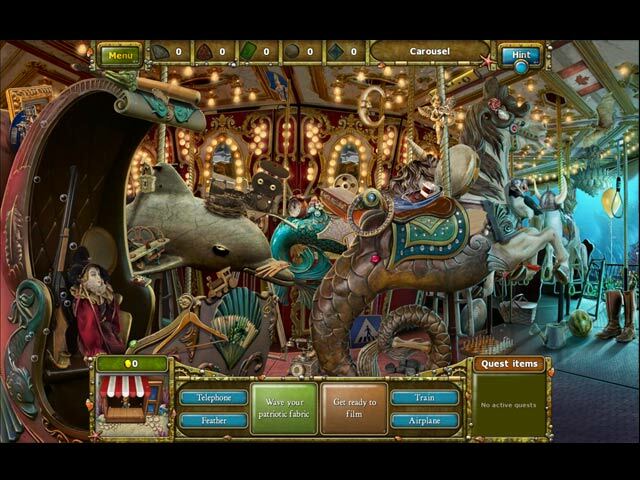 Seek out hidden gems, rummage through the park's clutter, and choose from hundreds of park upgrades! 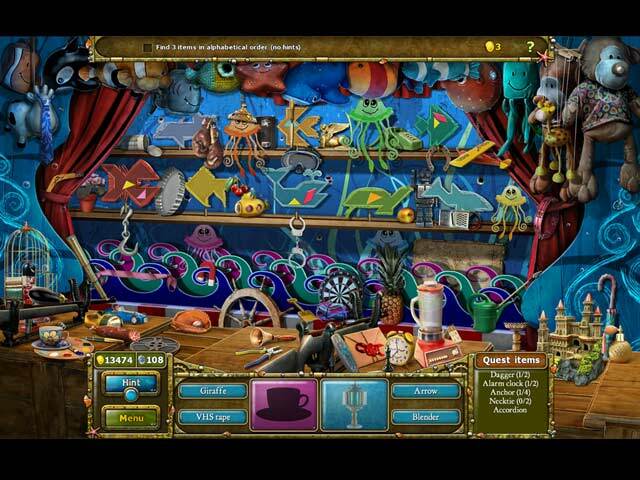 Your journey awaits in this undersea adventure!